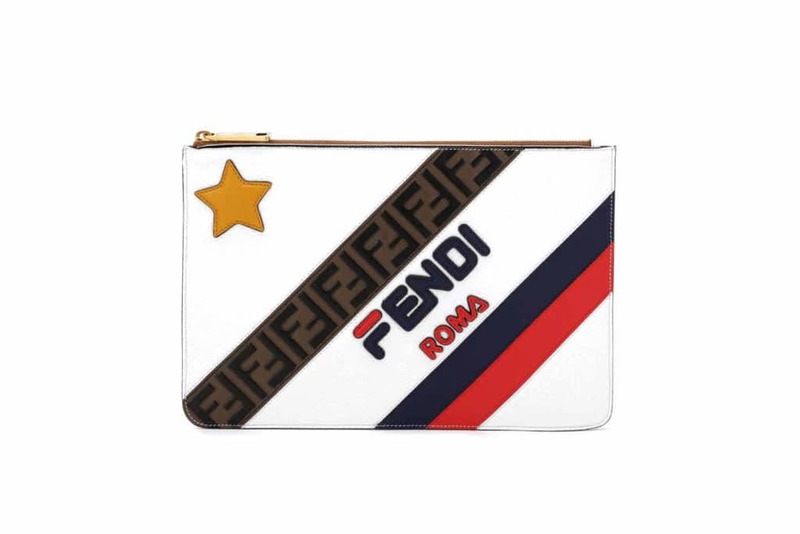 Fendi is ready to take over the scene and become a legend with the new capsule collection! The capsule is designed to perfectly fit the dynamic lifestyle of modern and empowered woman, from their daily routine with comfortable sweaters and leggings to the beach with the reversible bikinis and one-piece suits. 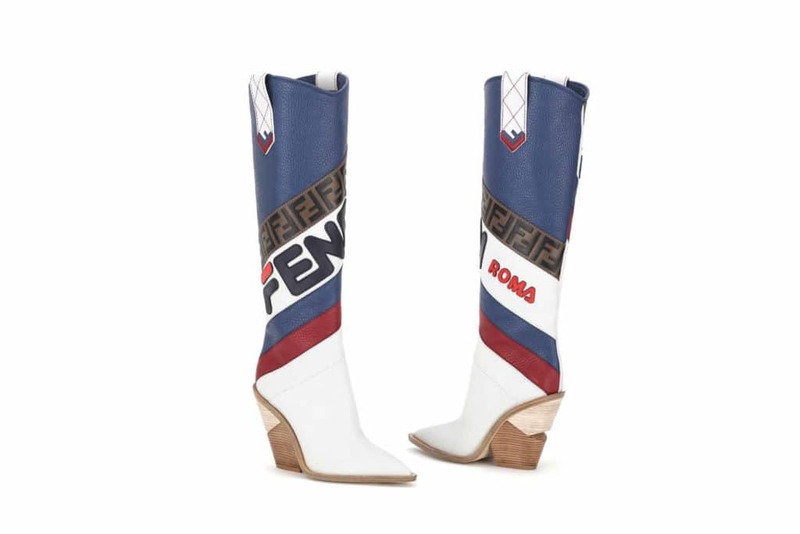 The bold Fendi Mania logo appears in two colour combinations, red with blue and yellow with white. It appears also with graphic diagonal stripes and is combined with iconic FF logo in the precious mink coats and in the reversible bombers worked both in oversized and cropped shapes. It also becomes the protagonist of an all-over pattern splashed on hyper feminine silk pleated skirts paired with coordinated tops, as well as on a boxy leather jacket worn with a matching mini skirt. Juxtaposed with stars, it gives a Western feel to the constructed sartorial denim blazers matched with Wonder Woman-insired hot pants and to the leather bomber jackets punctuated by fringes. 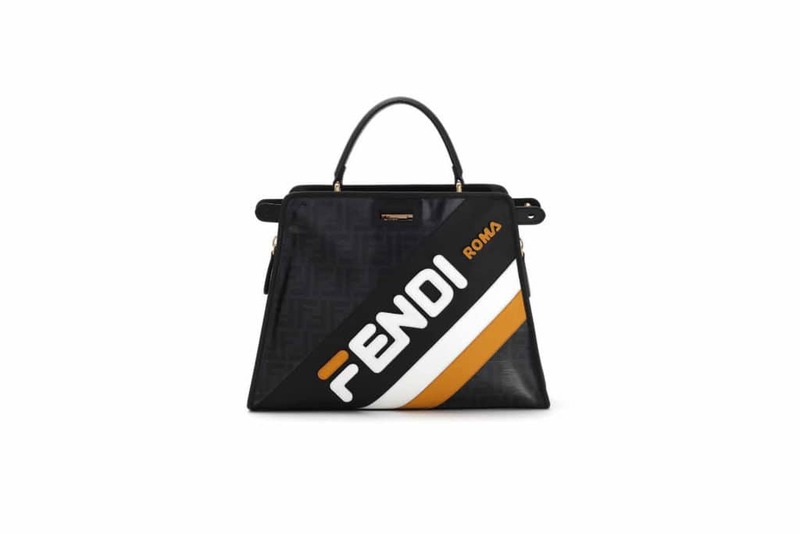 The Fendi Mania graphics also take center stage in a bold and rich accessories range, which includes a luxurious croco tote bag, the new DeFender waterproof bag covers specifically designed for the Peekaboo bag, as well as customized Kan I and Mon Trésor styles and a plethora of pouches and small leather goods. Shoes span from logo cowboy boots, Cutwalk, with high-end intarsia and hyper feminine pumps to playful fur slides and Instagram-friendly sock sneakers. 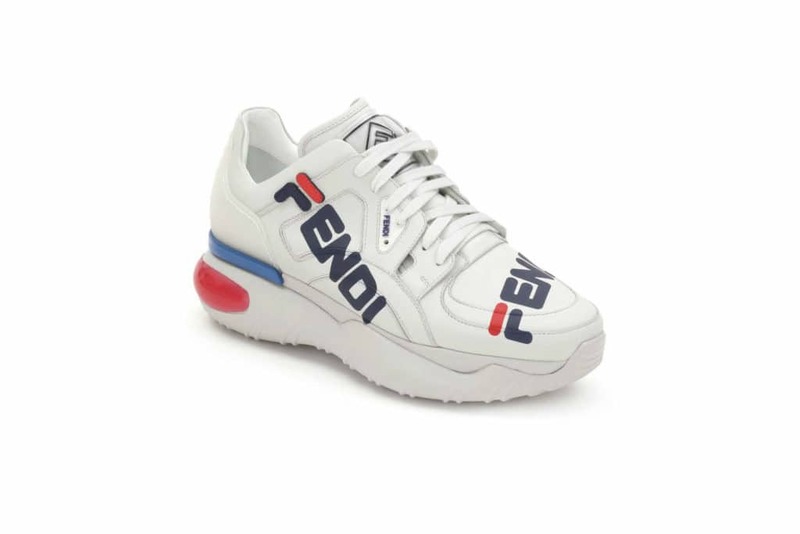 The Fendi Mania logo meets the FF pattern on the revisited men’s staples, including a cozy sweater, a padded vest, as well as the dark indigo denim pieces, such as a transitional coat and a footwear selection shows urban-sporty runners with inlaid socks. In addition, the capsule features the Momento Fendi Mania watch designed for both women and men. With a silver-white dial distinguished by the embossed red and blue logo it gives an unexpected yet cool element in the overall design merging a classy elegance with a sporty attitude. The timepiece with 40 mm stainless steel case is complemented with a blue leather strap with contrasting red edging for a colour-block effect. Karen Prasetio: "Love is a Decision"